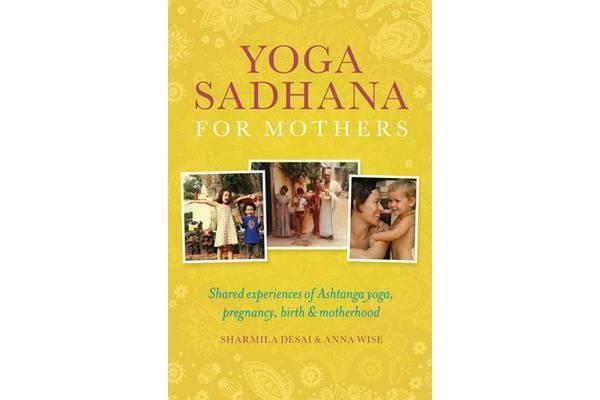 Yoga Sadhana for Mothers is far more than just a how-to yoga manual. Although the book includes clear, illustrated guidelines on modifying the Ashtanga yoga primary series during pregnancy, at its heart are intimate first-hand accounts from prominent members of the Ashtanga yoga community of their experiences of conception, pregnancy, birth and motherhood. Additional material includes interviews with the Jois family and essential guidance for pregnancy and postnatal care. Beautifully presented, with treasured family photos alongside yoga photography, this is an inspiring, essential guide for any yoga student, yoga teacher – and mother.